We help you live the life you want. Through each phase of your life, we work with you to create a financial strategy that reflects your values and changes as your life does. We offer a full range of products and services to help ensure your financial future is secure. We'll help you take steps to protect your future, provide for your family, and reach a place of confidence in your finances. 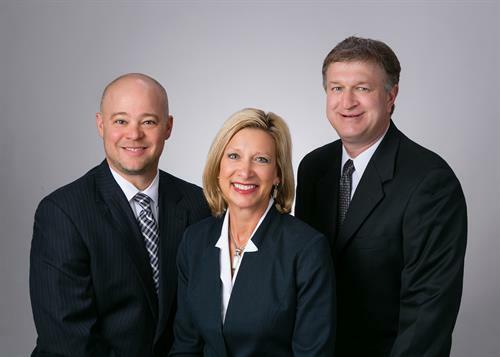 Member FINRA/SIPC, a Licensed Insurance Agency, 3600 Minnesota Drive, Suite #100, Edina, MN 55435, 952-897-5000. *Financial Advisers offering investment advisory services through Eagle Strategies LLC, a Registered Investment Adviser. Gateway Financial Strategies LLC is not owned or operated by NYLIFE Securities LLC or its affiliates.